Our guest for this week is Tim Alison, a lifelong entrepreneur, podcast host, best selling author, social activist, change agent, business coach, mentor, and the founder & CEO of Screw the Naysayer Productions. At the age of 31, Tim walked away from one of the highest paying jobs in Canada in order to preserve his mental well-being and health. He started an educational software company before it was cool, and now, 10 million dollars later, he is looking to inspire, educate and empower young adults into discovering a life they want to live and help them get there. 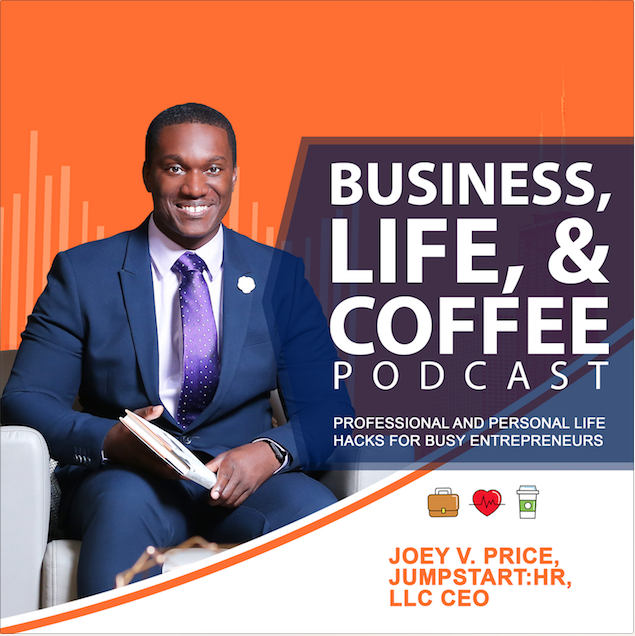 In 2018, he started the Screw the Naysayers Productions, and he has authored a book and hosts a podcast that have the same name. Tim’s incredible and inspiring journey. How can having a mentor help you stop feeling sorry for yourself? What are positive affirmations and where should you look for them? Establishing and improving your work-life balance? How to shake out of a negative rut and dive into your dreams?